Researchers from U of T have found that several of the most popular smartphone pedometer applications misrepresent their sensitivity and the accuracy of their step counts. The new study ran a series of tests on three free pedometer apps — Accupedo, Moves, and Runtastic — in a number of controlled and free-living settings. 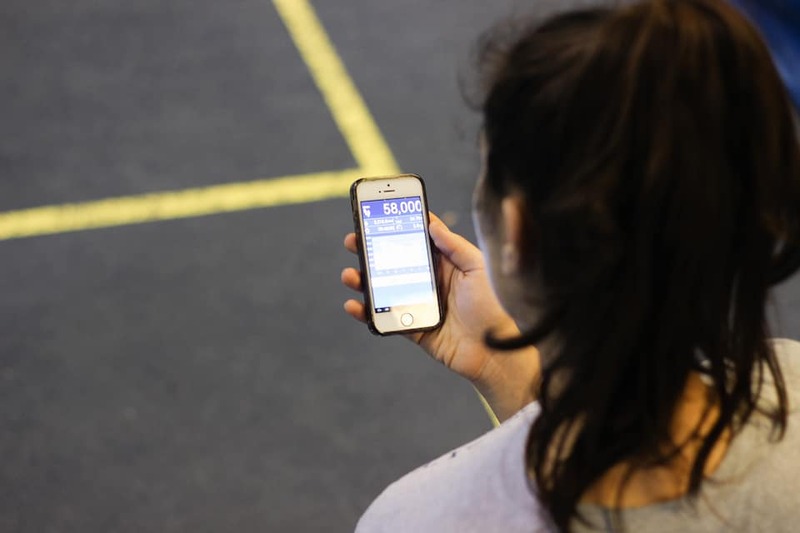 Participants were asked to complete walking, running, and stair-climbing tests while holding the phone in their hand and wearing a traditional pedometer on their hip. In each instance, the traditional pedometer performed better whereas the phone apps were generally under reporting steps by more than five per cent. In some cases the phone apps were off by more than 20 per cent. The researchers also incorporated a driving test to see if the phone was smart enough to know if it was in a car. The result was equally discouraging, as each app failed to distinguish a slow car ride from a walking pace. Technological inaccuracy in the fitness world complicates an already precarious public health climate in North America — Statistics Canada reported that only 15 per cent of adults are meeting the recommended level of physical activity, which is 150 minutes of moderate-to-vigorous physical activity per week. With walking at 80 paces a minute considered moderate activity, the gravity of the situation becomes clearer. A whopping 69 per cent, are spending their waking hours in sedentary activity. The advent of on-demand TV like Netflix and Shomi brings with it a new age of inactivity. Self-monitoring can be an effective strategy to increase physical activity; it has been known to play an important role in producing behavioural change. “Accurate self-monitoring is important to establishing positive behaviour change,” said Krystn Orr, the lead author of the study. “First by writing down your behaviour, such as steps, you become accountable to yourself. Secondly, self-monitoring can also highlight areas of improvement, providing a method for creating and monitoring your progress towards a goal. Lastly, self-monitoring can lead to creating an action plan or physical activity schedule,” she added. But if the applications that we rely on to self-monitor our physical activity are not accurate, they may defeat the whole purpose of a positive behaviour change. “By having significantly negative error percentage, i.e. under-reporting of steps, users may become discouraged when working towards a step count goal. The individual may give up from a sense of low self-efficacy,” Orr added. In short, the researchers would not recommend using these smartphone pedometer applications.